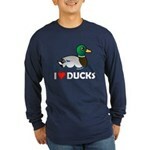 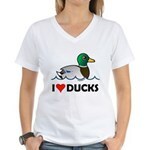 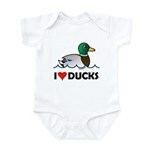 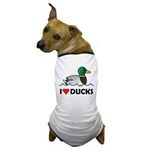 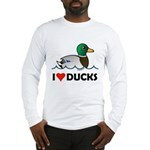 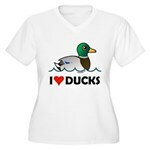 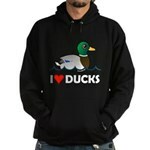 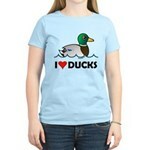 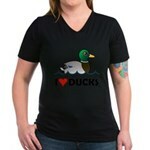 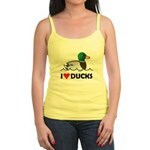 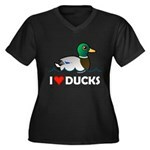 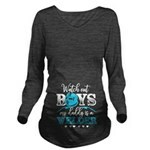 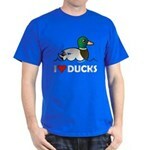 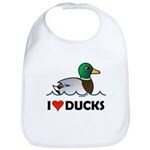 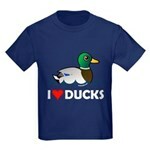 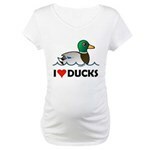 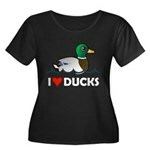 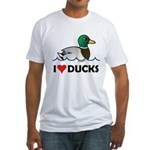 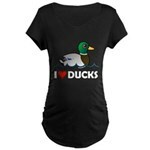 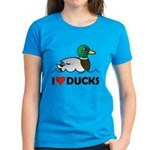 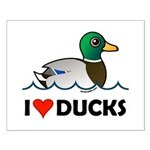 This cute design features our Birdorable version of the Mallard - one of best known ducks in the world. 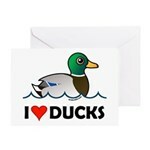 The Mallard swims over the phrase I (heart) Ducks. 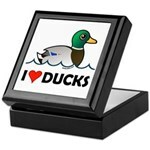 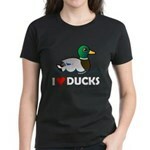 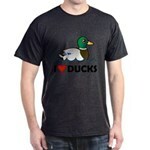 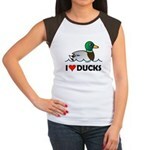 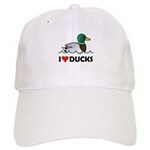 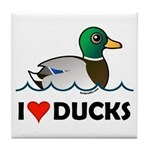 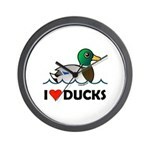 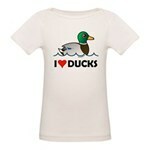 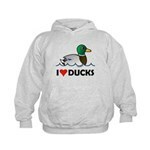 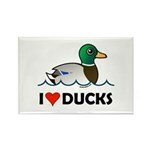 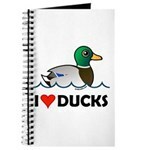 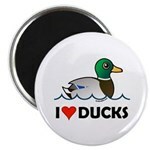 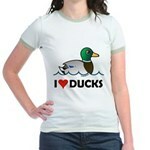 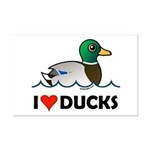 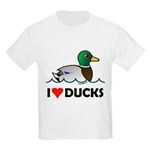 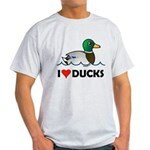 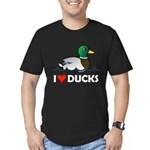 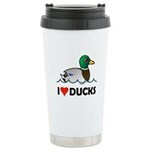 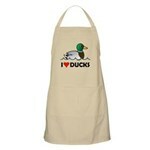 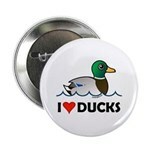 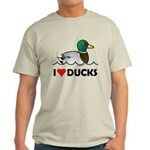 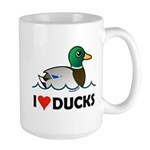 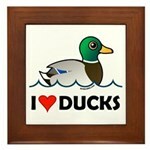 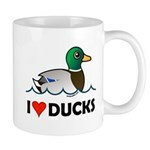 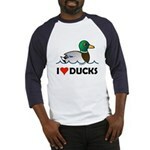 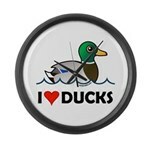 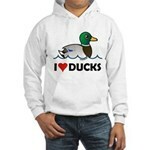 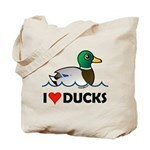 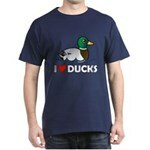 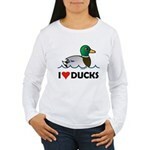 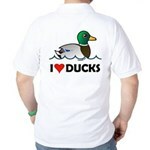 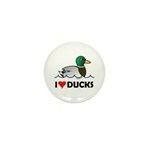 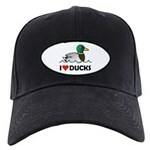 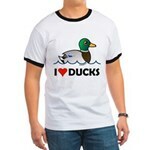 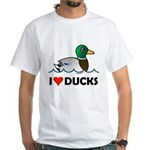 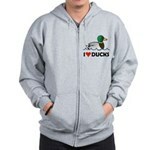 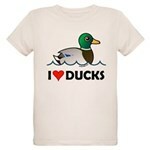 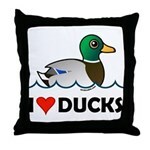 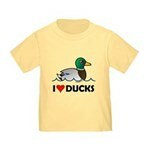 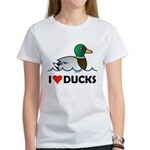 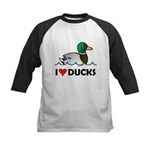 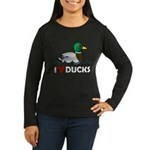 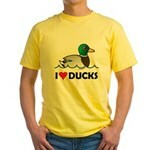 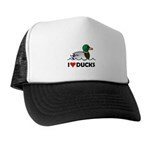 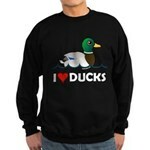 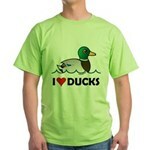 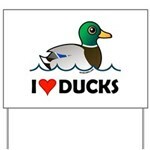 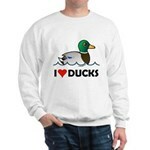 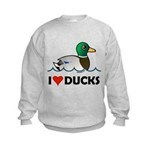 Great gifts here for birders and duck lovers!